Are you planning to give your imagination a shape? You are going to require a good software for that. Let me make a wild guess, you might be planning to have a 3-D modelling software to complete your industrial design or just to mould your gaming ideas or let it be your architectural design. This article will help you with Free 3D modelling software to get your work done. 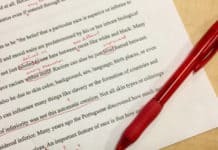 You are going to need special software for all of the above tasks, individually. That is why choosing a good 3-D software is so important and I am pretty much sure you might have made a research on your own regarding the same question of yours, yourself. Well, here I serve you the best 10 3-D modelling software available at windows platform according to your need. 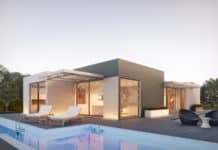 This article is a perfect compilation of some of the top 3D Modelling Software out there which can help you with your 3D designing work. We have made sure to include all kinds of options right from the very basic ones to some really professional ones. Do have a look and choose the best compatible one for yourself. 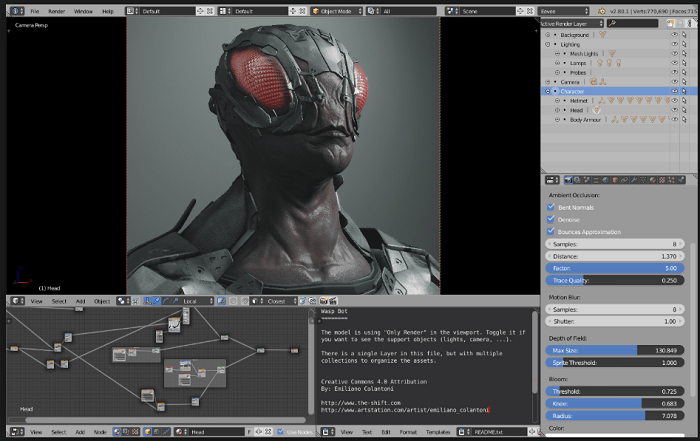 It is none other than Blender a best free 3d modeling software, behind the games like “Dead Cyborg” and “Yo Frankie!”. This 3-D modelling software is perfect if you are planning to design some high end graphics game, all at free of cost. This free and open-source company is especially built for gaming professionals, which allows them to design high end shapes and graphics. Blender provides you boundless array of features like 3D modelling, UV unwrapping, texturing, raster graphics editing, particle stimulation and many more. Blender is not made for Beginners. If you aim for making any type of Industrial design, then it is not for you. 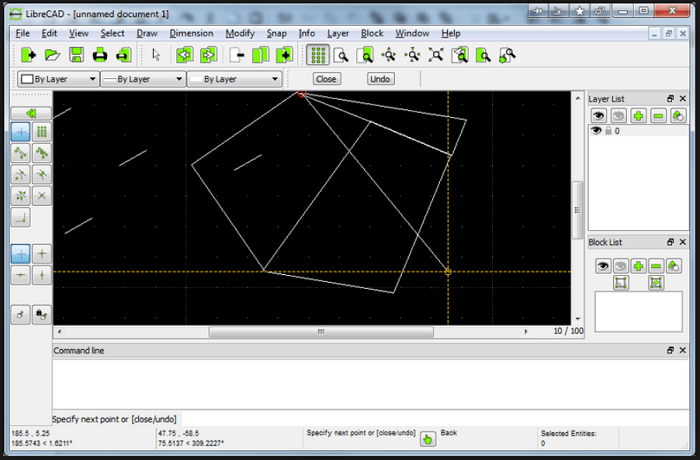 I consider LibreCAD as the best option for beginners who are interested in mechanical or architecture design. The reason why I have listed this software so top of the list is due to its light size and uncluttered UI. This free software should be most preferred one if some beginner wants to design some very basic design. This 30 MB software satisfies your common drawing needs. If you are looking for software that serves professional designs, it is not made for you. DesignSpark Mechanical is most preferred choice of most of the engineers and architecture students as it is one of the best Free 3D modelling software. It is a 3d modeling software free, based upon SpaceClaim engineer application. 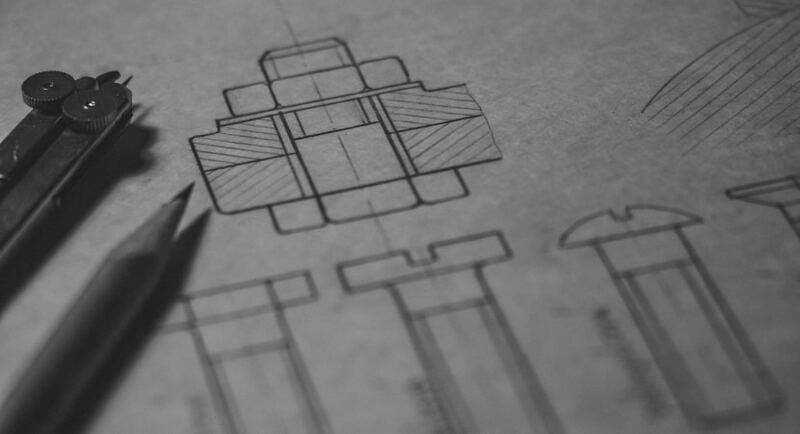 The best thing about DesignSpark Mechanical is that it allows you to download 3-D models directly into free CAD software and have your design printed. I will suggest it as the best 3-D modelling app if you are unable to pay the amount for AutoCAD. FreeCAD is a free and open-source parametric 3-D software that is especially for engineering students. Parametric modelling uses computer to design objects 3-D design of real size objects. 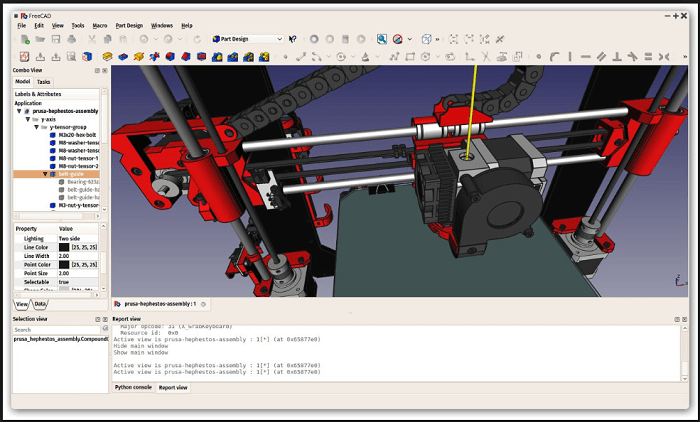 Due to open source nature of FreeCAD, users can expand the functionality by placing their own set of Python programming language. 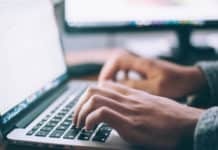 You can find some of the best programming apps here. FreeCAD currently running in a beta stage of development. 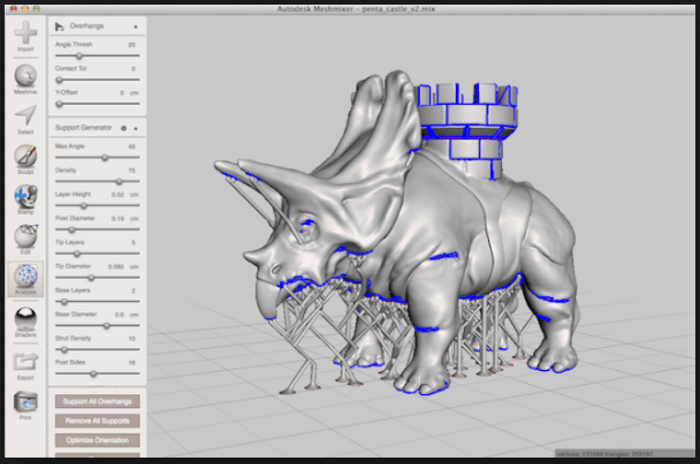 Meshmixer resembles with AutoDesk. It is one of the best free 3d design software available at Windows. 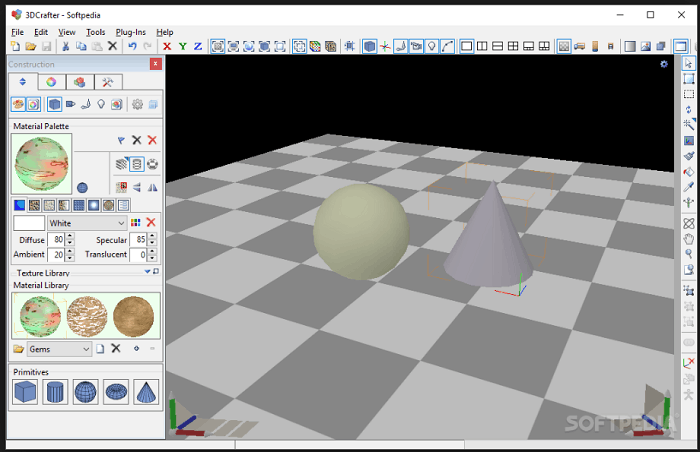 Meshmixer allows users to blend existing blend and create new 3-D models in no time. I consider Meshmaker to be a ideal application for beginners who are looking forward to start fun with modelling. It provides the ease of mixing together the existing models and tweaking them to create something entirely new for its users. It is the best 3-D CAD software for beginner users who want to dip their hand in advanced modelling. 3D Crafter is basically used in advanced animation studios. Its UI was quite confusing few years back. After few updates, its UI became much easier and user friendly. It is general saying about 3D Crafter is that it is Free 3D modelling software that is easy to learn but hard to master. It works upon the principle of dragging and dropping basic 3D shapes into model and then manipulating those models for making a complex model. 3D Crafter appears to be perfect for architecture students. 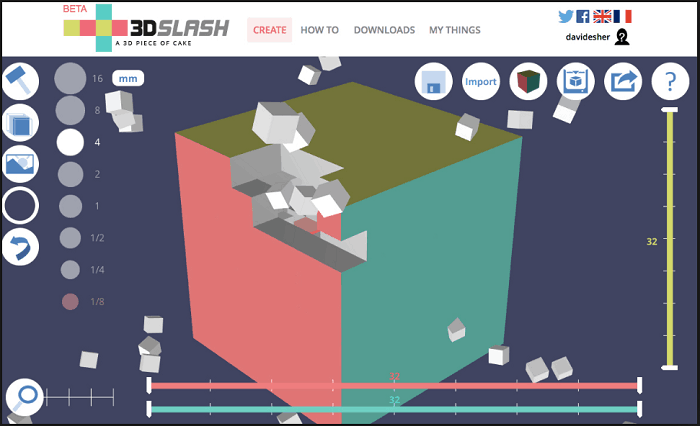 3D Slash is one of the most user friendly free CAD software. This allows users to create simple building block models similar to the one you might have seen in the game Minecraft. Here concept of modelling totally centred around the cuboids. 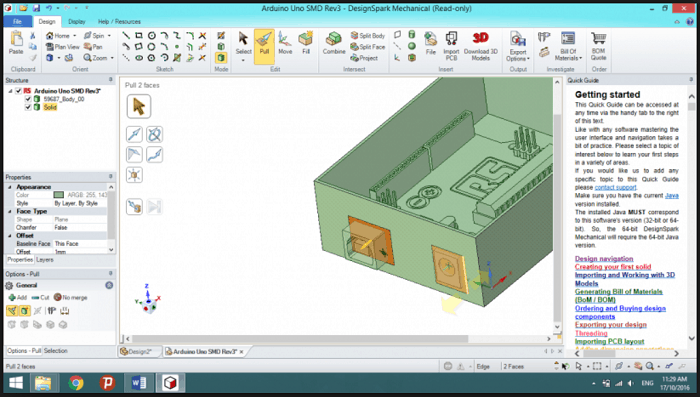 Users here create their own 3D design by working upon the cuboids with the array of tools provided in the application. This is another simple Free 3D modelling software which is user-friendly open source CAD software designed especially for beginners. You might have seen toddlers, arranging primitive shapes. It works upon the same features. TinkerCAD allows you to join (add or subtract) those primitive shapes and create your own model. 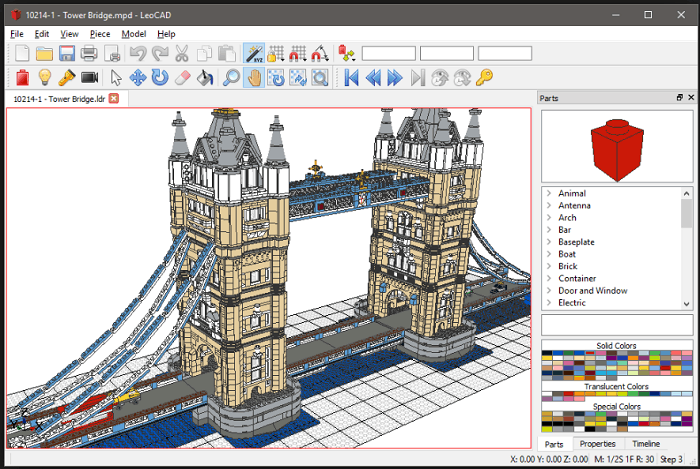 LeoCAD serves you the best if you are looking for Free 3D modelling software that allows you to build models based upon LEGO bricks. It works on the principle of simple drag and drop method same like that of 3D Crafter. It allows you to create models without spending too much time. You will find extensive library of the ready to use bricks. It can be considered as a good choice for someone who is looking for light CAD application. SketchUp application is one of the best 3d modeling software free provided by Google. It is an architecture software for every architecture students. This CAD software allows users to create impressive 3D models. Some of its inbuilt features includes lightning effect, texture and animations. It is quite well known for its ease of use. 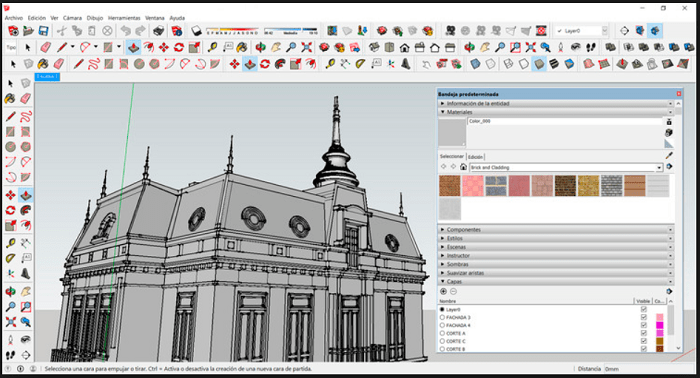 If you use it properly, SketchUp is as easy as sketching at paper with a pen. The only reason why I have kept SketchUp at the last of the list is due to the availability of limited objects it offers for modeling. Here are some of the best Free 3D modelling software that will help you get all your basic as well as professional work done. Now be it your work or passion get it all done with these 3D modelling software. Previous articleHow To Bypass iCloud Activation Lock Easily?